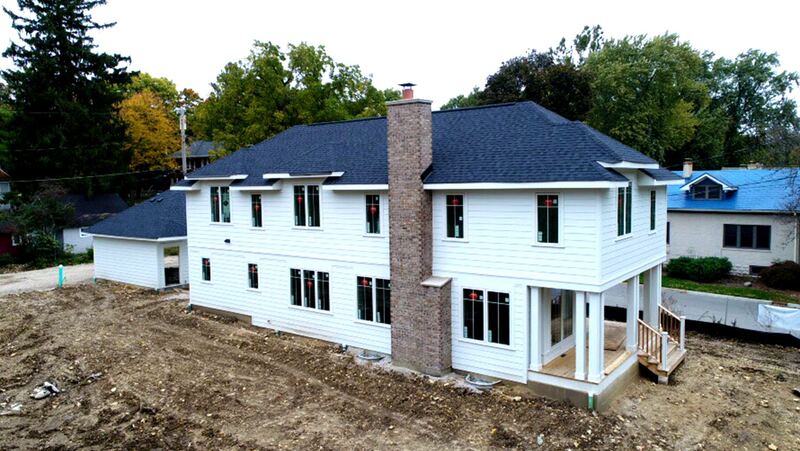 A&E Roofing & Siding Inc. - Providing Chicagoland with quality roofing and siding. A&E Roofing and Siding, Inc. aims to exceed all of your residential and commercial remodeling expectations. Our goal is to provide a one-stop shop for every project, while also offering one of the best labor warranties in the industry. 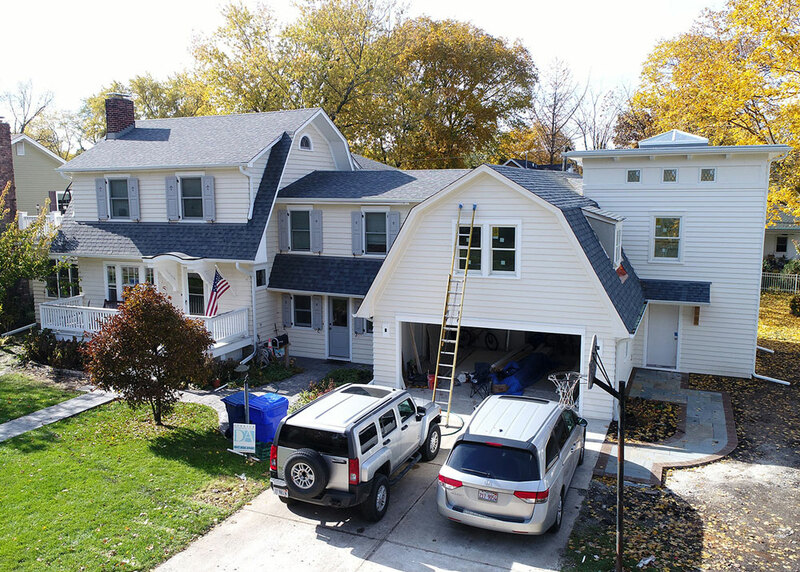 A&E Roofing and Siding, Inc. has provided the Chicagoland area reputable, dependable, and competitive roofing & siding services for over 18 years. 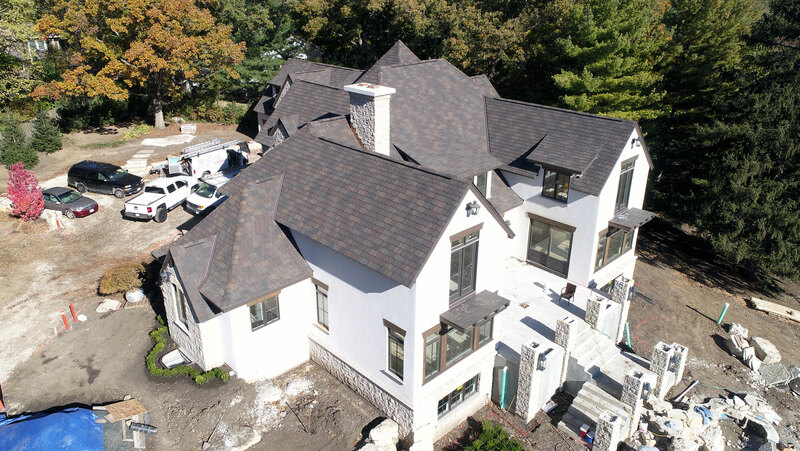 Specializing in a wide range of residential & commercial roofing/siding applications, A&E Roofing and Siding, Inc. has established a reputation built on integrity and quality craftsmanship on every project; big or small. 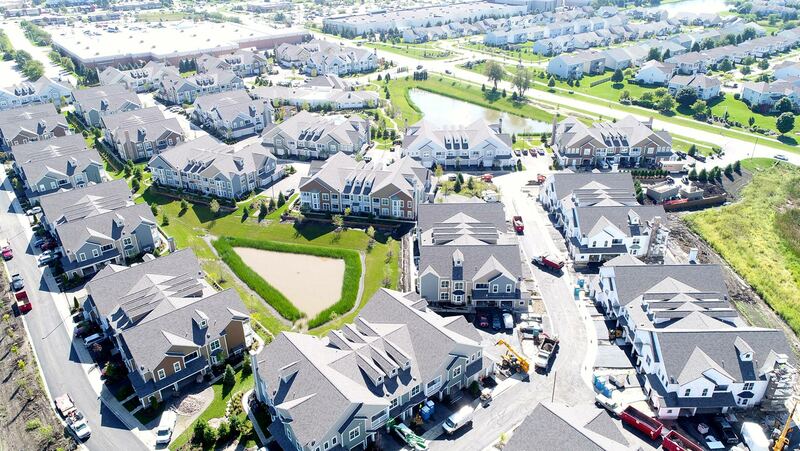 For over 15 years, A&E Roofing and Siding, Inc. has provided affordable and quality workmanship to the residential roofing communities across the Chicagoland area.We understand that your home is an important investment. 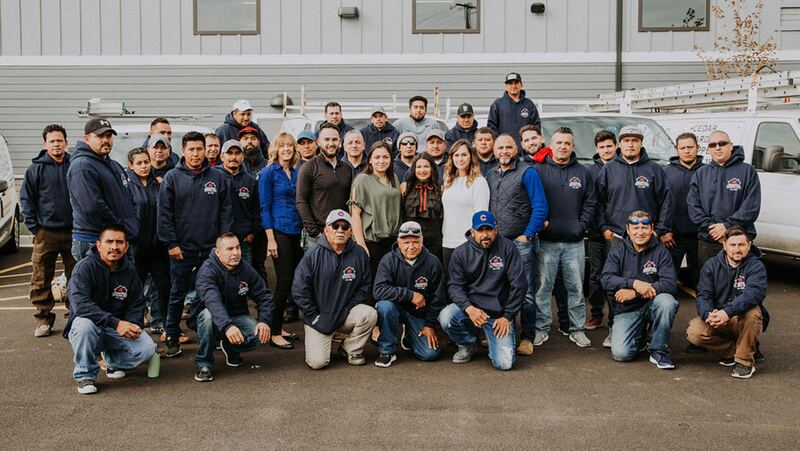 By ensuring our sales staff provides quality information and field expertise, we will work to provide the best solutions to your roofing needs. Whether it is a minor repair, or full roof replacement A&E Roofing and Siding, Inc. will work to provide you with a long-lasting quality roof system to protect your home. 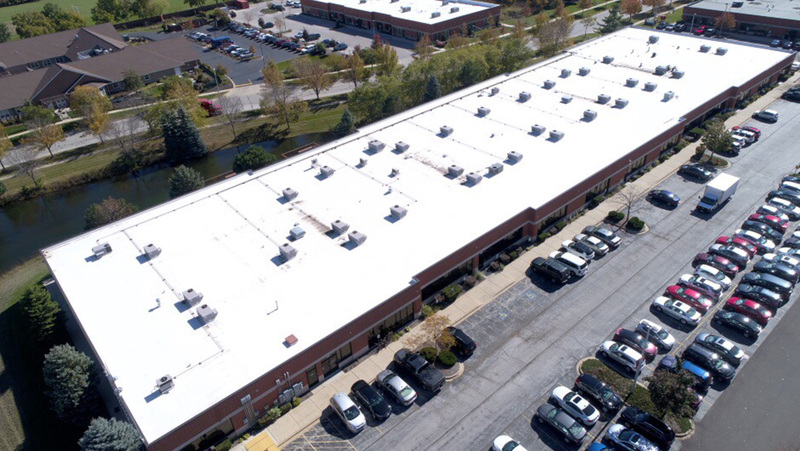 A&E Roofing and Siding, Inc. understands the complexity of daily business practices, and how important the integrity of your facility is to the organizations success. 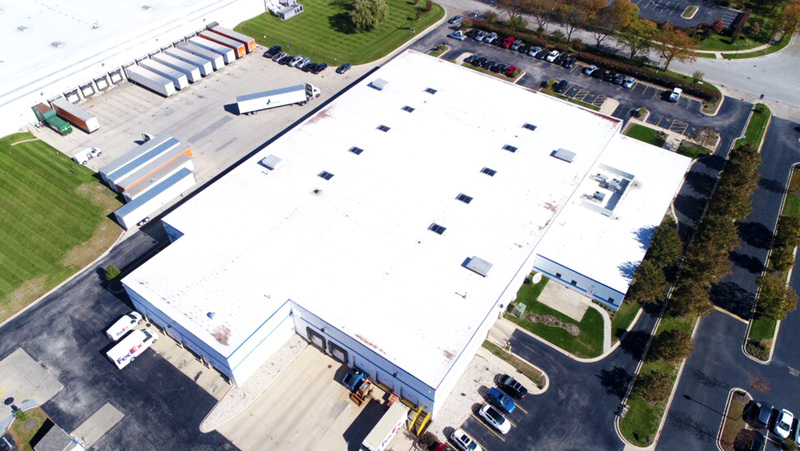 Our commercial roofing department provides over 30 years of combined industrial/commercial roofing experience to best suit your business. A&E Roofing and Siding, Inc. utilizes the most current industry practices, and strives to provide the most effective and cost efficient solutions to your roofing project. Whether it is a new construction/re-roofing project, A&E Roofing and Siding, Inc. provides quality skilled technicians and project managers that will provide quality solutions for your project from start to finish. A&E Roofing and Siding, Inc. provides quality craftsmanship and expertise for your exterior siding remodel needs. By offering more than just roofing services, A&E Roofing and Siding, Inc. provides a single direct contact for your new construction/remodel project. 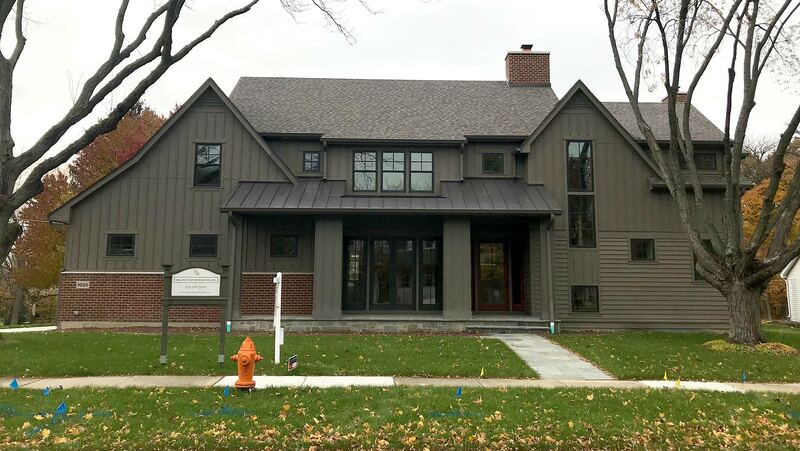 Our specialty with James Hardie Fiber Cement products, ensures that your home/business will receive the latest in exterior design and products. 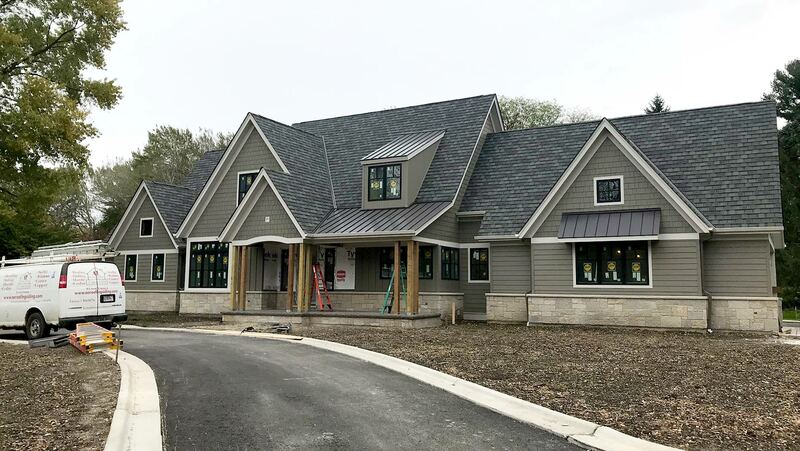 As a James Hardie Preferred Contractor, our project managers/installers stress attention to detail and to provide exceptional craftsmanship that meets/exceeds your expectations. They were absolutely fantastic. Alex quoted us the job, their pricing was fair, they were fast with the roof repair, and they went above and beyond to work with us. The roof was an insurance claim and they were outstanding at helping us navigate that. Highly recommend them. I had interactions with their roofing team and a handful of people in the office and every single encounter was pleasant. We used A & E roofing to replace our roof and they were absolutely fantastic. Alex quoted us the job, their pricing was fair, they were fast with the roof repair, and they went above and beyond to work with us. The roof was an insurance claim and they were outstanding at helping us navigate that. Highly recommend them. I had interactions with their roofing team and a handful of people in the office and every single encounter was pleasant. Here at A&E Roofing and Siding, Inc. you can rest well knowing that we have finely trained service professionals dedicated to providing exceptional craftsmanship on every project. By continually learning new techniques, and improving old practices; A&E Roofing and Siding, Inc. ensures to provide quality through every step of your project. James Hardie® manufactures fiber-cement siding products, known for their sturdiness and stability, allowing for the highest level of endurance through wind, rain, snow, ice and sun. 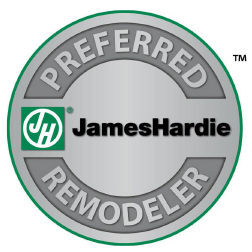 A&E Roofing is proud to be a James Hardie Preferred Contractor, trained and dedicated to high quality installation, upstanding work ethic, reliability and customer service standards set by James Hardie. We are a proud member of the James Hardie Contractor Alliance™. 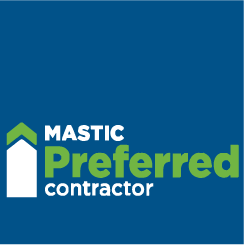 We offer Mastic® Vinyl Siding products and are proud to be a Mastic Preferred Contractor, meeting qualifications set by Ply Gem, including a high score with the Better Business Bureau (BBB), a history of expert vinyl siding installation, being Licensed, Insured and Bonded, and staying current with the industry as required by Ply Gem. 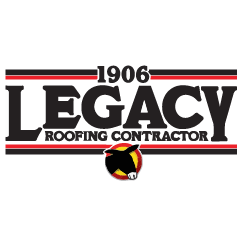 We are a Mule-Hide® Legacy Contractor. 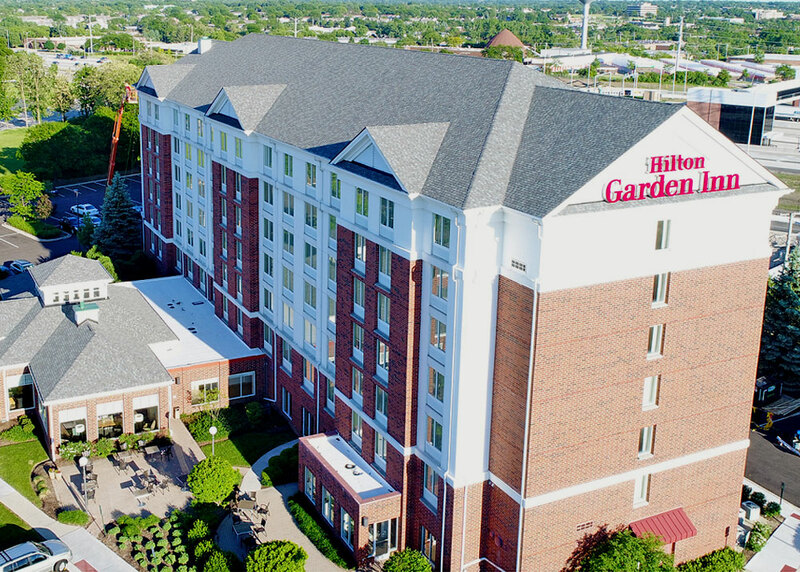 Mule-Hide has been trusted in roofing since 1906, staying on top of the latest roofing requirements and solutions , meeting the ever-changing demands of commercial, industrial and institutional buildings. 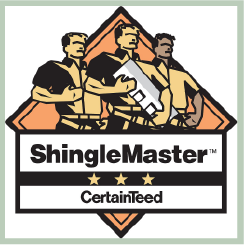 A&E Roofing & Siding is a SELECT ShingleMaster®, the highest-level credential means that we have met several significant educational and accreditation steps, including having all of our supervisors and at least 50% of our installers being Master Shingle Applicators (MSAs). We also meet insurance and ethical standards set by ShingleMaster.